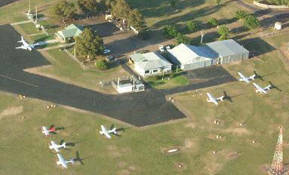 Mudgee Aero Club is at the Mudgee Airport at 41 George Campbell Drive. 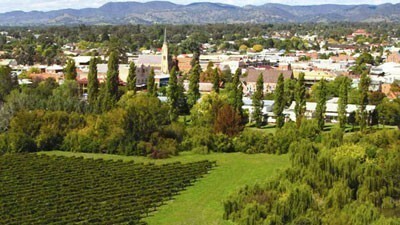 Located 4km north of Mudgee on the west side of Ulan Road (MR214), it’s an easy four minute drive from the iconic clock tower in the heart of the Mudgee CBD. 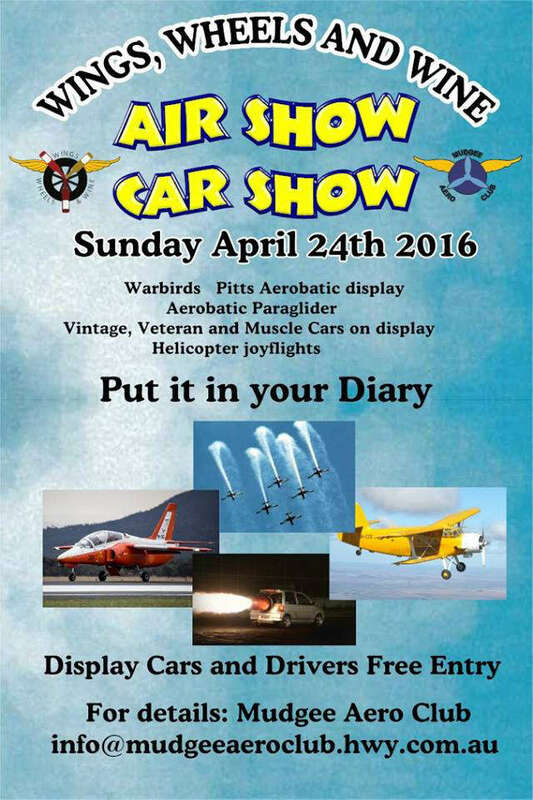 Parking is in front of the Mudgee Aero Club and is free.